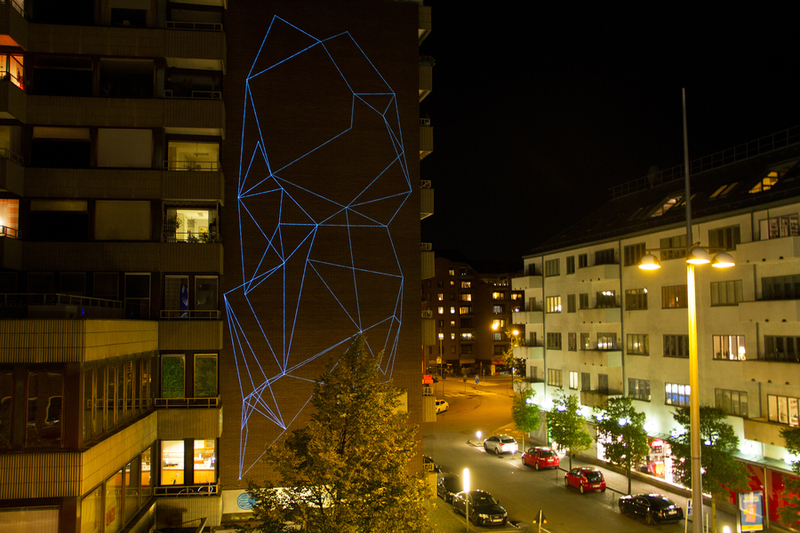 26x8m mural done in the city of Helsingborg, Swden using 250m of neon cable. Everyday fro 7 to 9pm the mural it´s on!! !